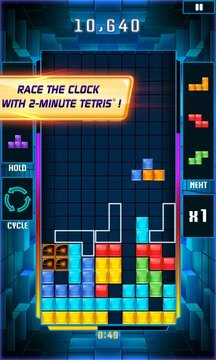 Hey Tetris Blitz Fans! We've made some behind-the-scenes changes to improve your gaming experience. Don’t forget to check out Tournaments and Battles to compete for big prizes. Thanks for playing. 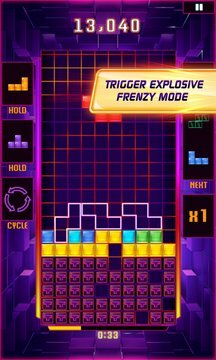 Tetris Blitz is free to download. This game offers optional in-app purchases priced from $0.99 to $99.99. You may disable in-app purchasing using your device settings. Match your skills against other players in head-to-head BLITZ Battles or race to victory in limited-time Tournaments and see if you can take home the win. Compete on the Xbox Live leaderboards and earn Xbox Live achievements. Tournaments reset every week – so there’s always another chance for victory. EA may retire online features and services after 30 days��� notice posted on www.ea.com/1/service-updates.